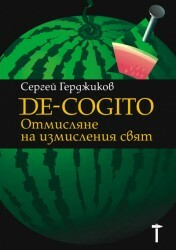 This book is an investigation of mental freedom as freedom from the thought up world and freedom to think differently. 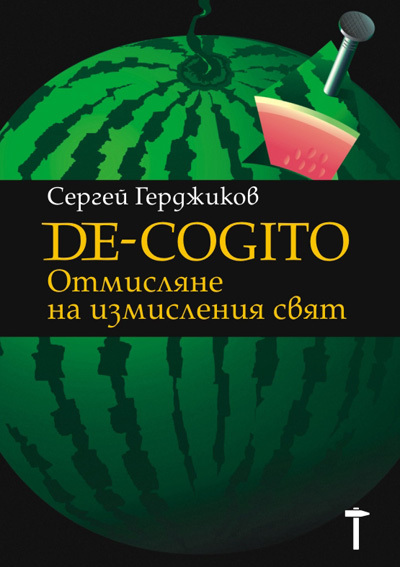 The term unthinking (de-cogito) is invented as to refer to the mental activity of withdrawal from the thought-up world with the aim to foster mental freedom. If we unthink expectations and memories and just stay in the present, in ‘now’, then the very now disappears from the world as unrelated–a way of thinking that is alien to us. The suspension of concepts submerges us into a pure non-thought world. The mind is free to perceive hidden mental attitudes, linguistic forms and a new horizon of thinking and speaking. Thereby we open the mind to foreign utterances and mental forms; we can come to know ourselves and we can see the world with different eyes. Thus we can come to know ourselves in relation to others, our culture in relation to others and our life form in the horizon of planetary life.